These preventive or slowing down of dementia/alz. stages is fantastic ! Get your medical info from a Doctor... Not a author/editor. Alzheimer's... It is what it is! Just like cancer or heart disease. You live the best you can, however in most cases you get the disease anyway. You are one of the uneducated who will probably get Alzheimer's. Grandma was right - You are what you eat. 90% of disease is all about the food we eat. The other 10% is left to chance. I don't know about you but I'm not leaving 100% to chance. 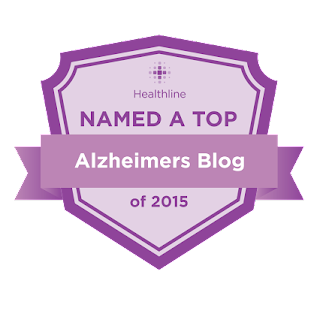 I'm deciding not to get Alzheimer's by doing the right things. 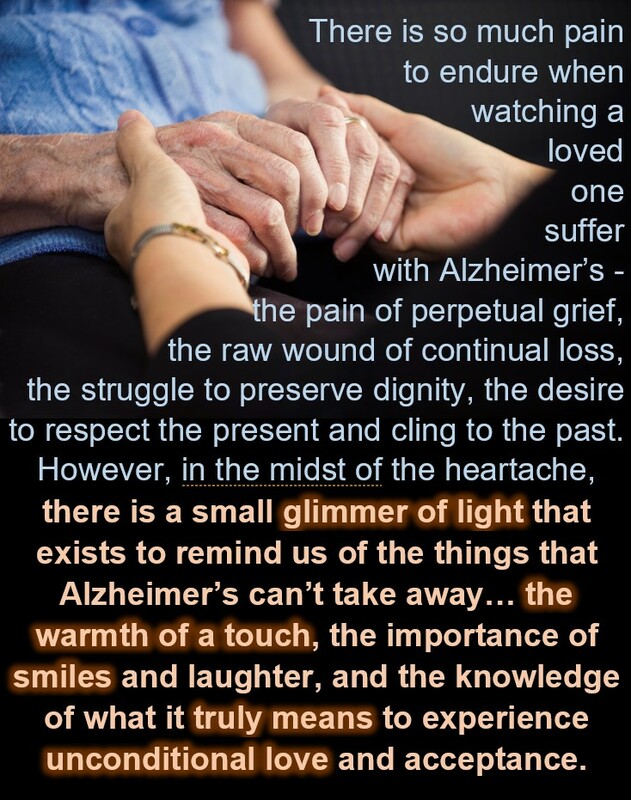 ALZ is a specific disease. It is characterized by plaques and tangles in the brain tissue. NOBODY knows the cause. 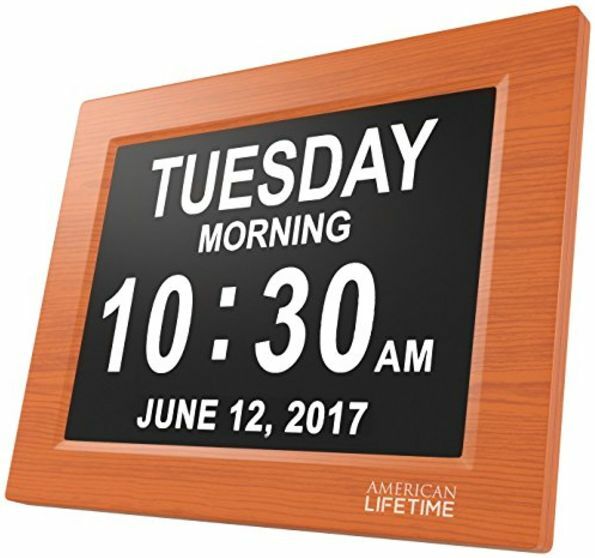 The first person who learns the cause of ALZ will automatically win a Nobel prize. Fact: NOBODY (not even 1 person) has ever survived the disease Alzheimer's. It is 100% fatal. Now we have an author who claims to be able to prevent a disease that nobody knows the cause and nobody can treat? How can that be? It is because her claims are NOT for the documented, diagnosed disease known as Alzheimer's. She has slurred combined and confused the other conditions of 'dementia' and 'memory loss'. This are NOT diseases. These are NOT medical pathologies they are symptoms. Symptoms that can have many, many causes. Perhaps these symptoms can be stopped? modified? Maybe but the scientific fact is that the disease pathology identified as Alzheimer's still has not cure and is sadly 100% fatal. 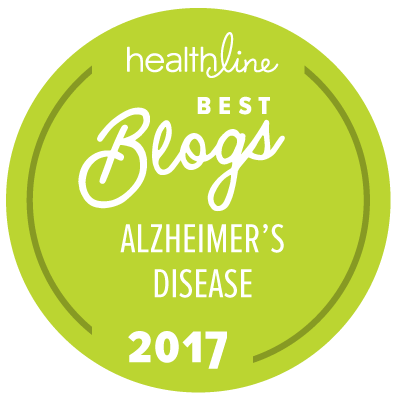 To even imply that Alzheimer's Disease is currently preventable or curable can divert badly needed attention and research from actually solving the mystery. This is irresponsible and are the tactics of a snake oil salesman. If she can prove her claims (that the pathology of ALZ is preventable or curable) there is a Noble prize waiting for her. Until then there are a lot of victims and their families who need real help not half truths. @m- Thanks for your comment, I probably had recently got my L.T. 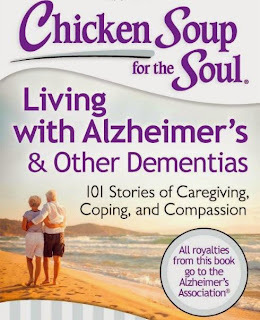 & was recently researching alz.dementia,memory etc. A dr. had noted Dementia-with a ? mark behind it, after researching dementia had 10 types, I thought I had 1 type, since then I think I have type- T.B.I. with too many beers,with more researching-might not even be dementia- Anyways THANKS m-mman !! ! Since it is 100% unpreventable and incurable what exactly do you have to lose by trying? My friend has FTD which makes Alzheimer's look laughable since the worst characteristics of Alzheimer's comes first and there isn't one single drug. But she has decided to do what she can with what she has. She walks everyday, she reads, she does word searches, she listens to classical music, and we constantly challenge and trigger her memory. We know it is for certain we cannot win, we just simply plan to dispute the loss. 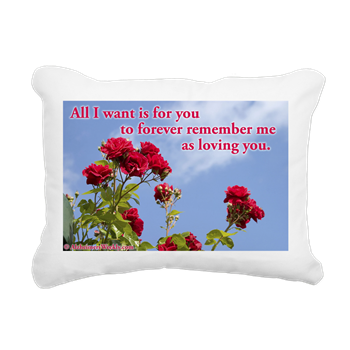 @K - Thanks 4 your input on taking a lot of these discovery's,their not discoverys to most people,but me.I have dementia-stage 1 & willing to learn as much as I can about delaying further stages or alz. 100 tips sounds good 2 me, or would u consider it a scam, to get a few bucks from people like me ? 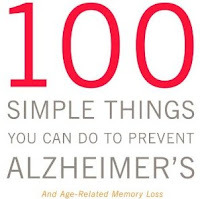 If you have been diagnosed with Alzheimer's disease, skip it. Learn all you can about the disease. Get your family to learn abut the behaviors that you will soon exhibit then get your life and papers in order and spend some quality time with your family. According to the 2013 Alzheimer’s Disease Facts and Figures report, genes are responsible for a mere 1% of Alzheimer’s cases. 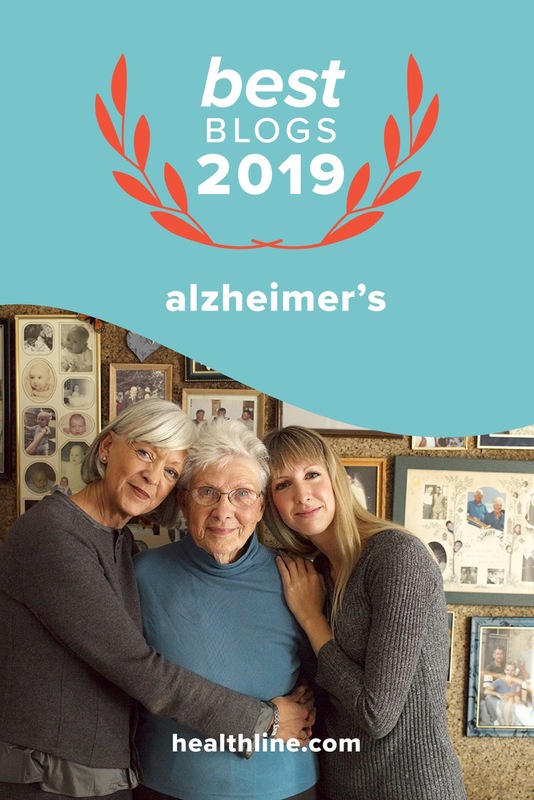 So if Alzheimer’s runs in your family, the overwhelmingly more critical factors are a shared environment and lifestyle. Jean may mention this in the book, but it wasn't in the interview and is important. Restorative SLEEP is the third leg of a healthy lifestyle that also includes Nutrition and Exercise. Lots of good things happen while we sleep, including flushing out toxins that build up between brain cells. So open your eyes to the need to close them. Funny. No research studies cited as proof these things "work" to prevent or cure Alzheimer's. None of the "scientists" who believe these theories are named. How do I know? Because I check facts and there are only conjectures in these types of articles. Preying on fear, uncertainty and doubt to sell advice books that, if followed, will not prevent or cure the disease is as old as the Pyramids. The only one who benefits is the author and their publisher.